Too Faced La Matte Color Drenched Matte Lipstick for Spring 2016 | Top Beauty Blog in the Philippines covering Makeup Reviews, Swatches, Skincare and More! 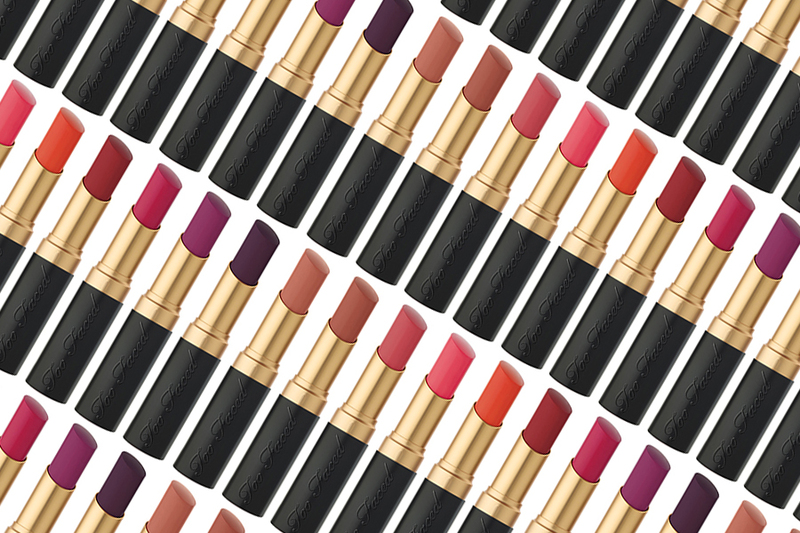 Meet the most comfortable matte lipstick you’ll ever wear. 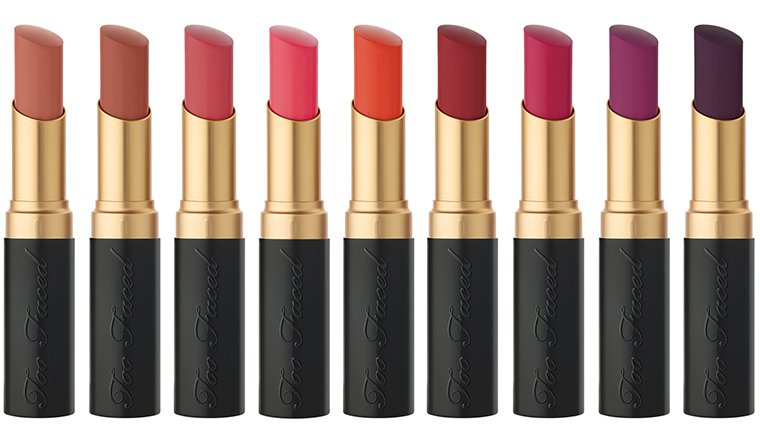 Innovative high-pigment formula applies creamy as it warms to the skin, softening into stunningly saturated, non-drying matte color that stays plush and wearable. No-bleed, no-feathering formula is infused with Lotus Flower Extract to soothe and hydrate, leaving lips soft, supple, and beautifully matte. Who says you can’t have it all? Great review!!! Love your blog, waiting for your next post!